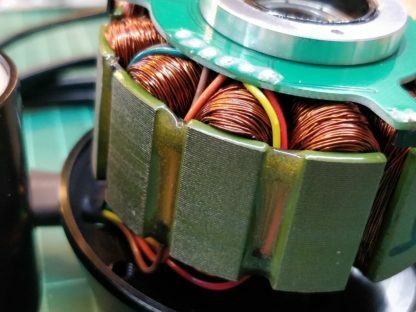 As one of the most prominent developers of RC equipment in the world, Maytech Electronics offer incredible quality and performance with every ESC and motor in their catalog. 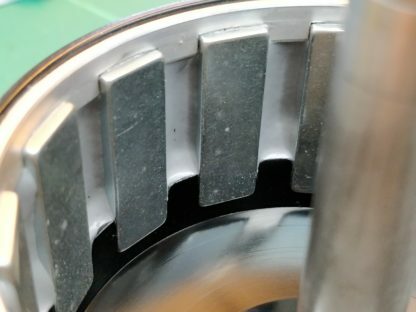 Ranglebox is proud to have a strong relationship with Maytech, having visited their offices in China and collaborated on multiple SKUs since 2017. 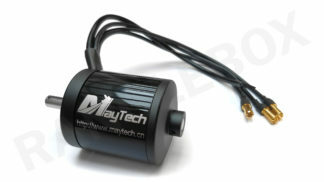 Ranglebox is the only recognised UK-based supplier for Maytech products! This is an 80mm diameter brushless outrunner motor, with sensors, from Maytech’s closed cover line. 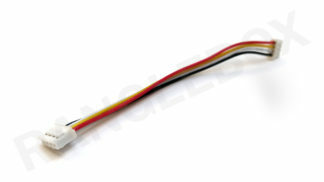 The MTO-8085-250-HA-C. 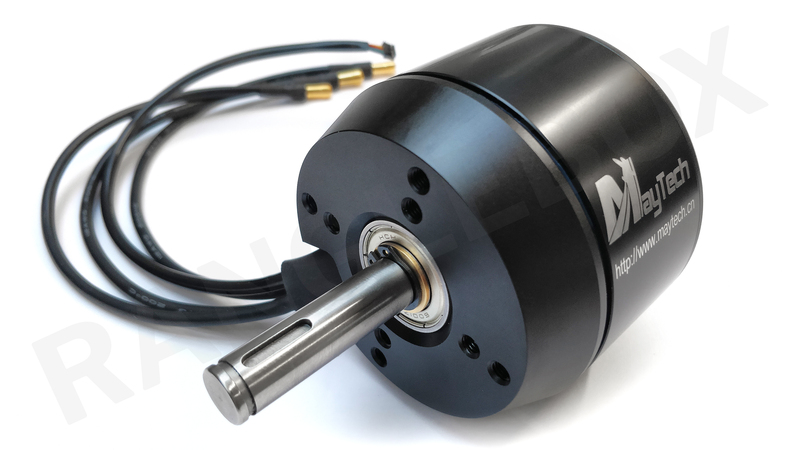 This dust and water resistant motor model was developed for extreme e-skateboards and EVs, giving it ideal characteristics for demanding robotics applications. 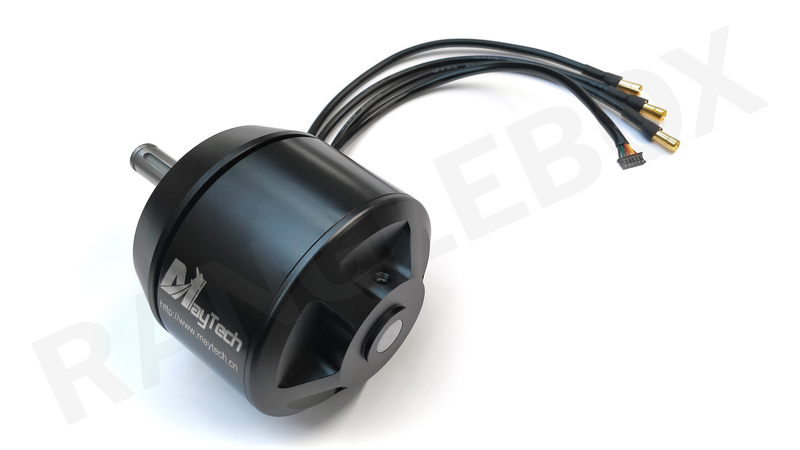 This 250kv model is the fastest spinning and so potentially highest power variant. 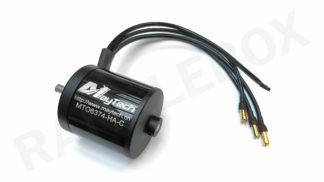 We recommend using this motor with the Maytech 200A VESC Brushless ESC! 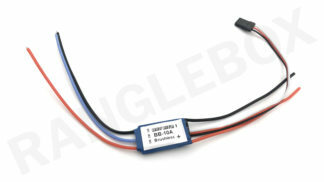 Both items are designed for 100a+ current load systems, making them an ideal combo.